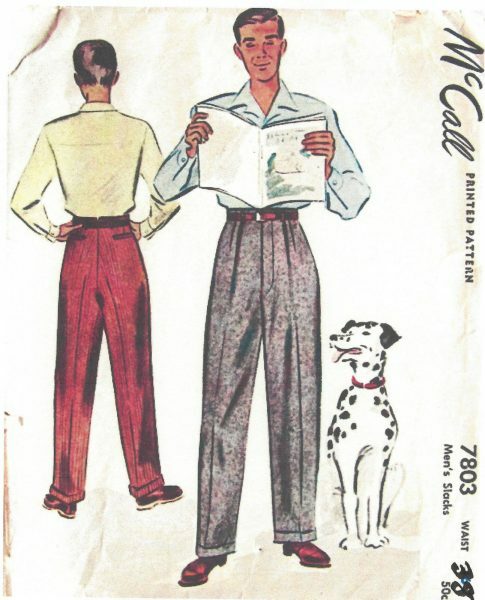 Welcome to The Vintage Pattern Shop. 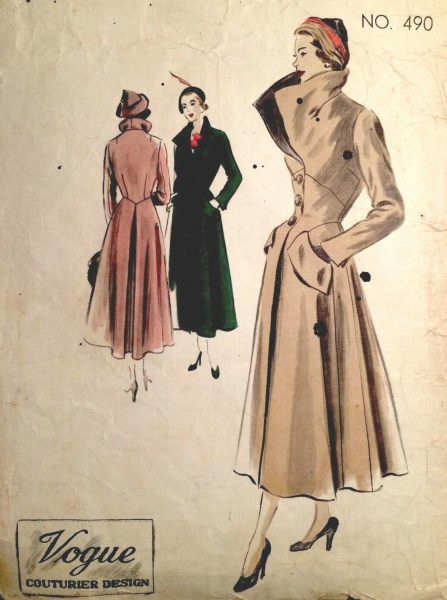 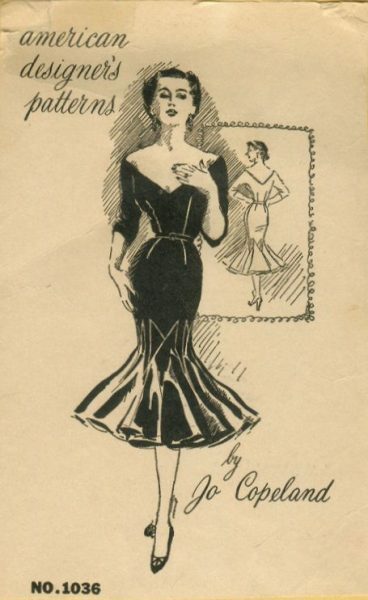 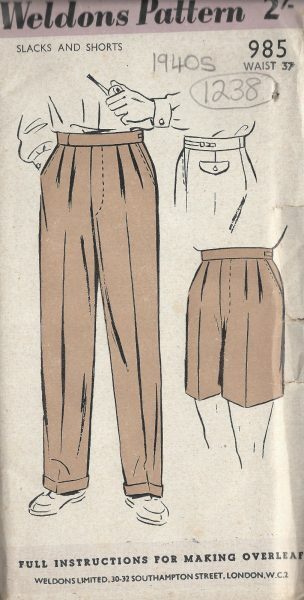 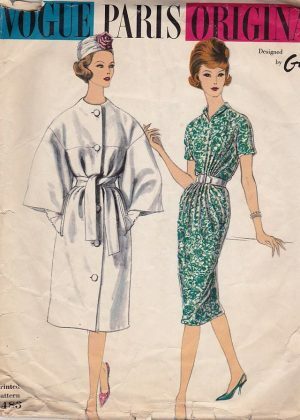 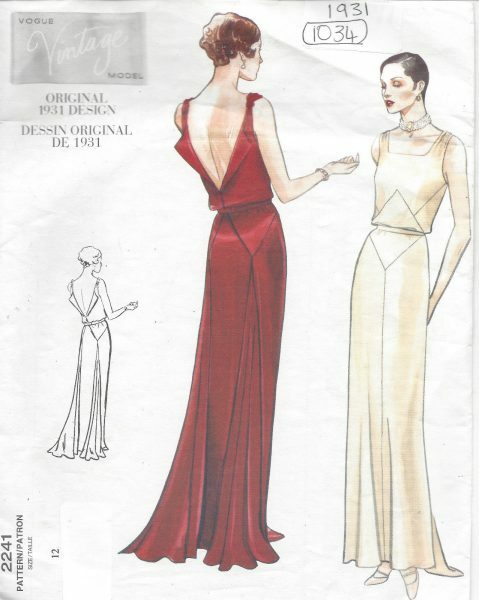 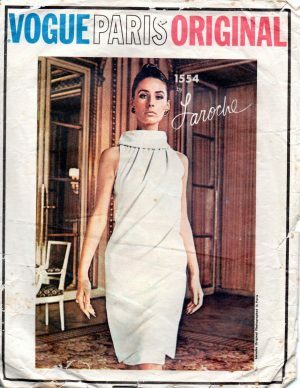 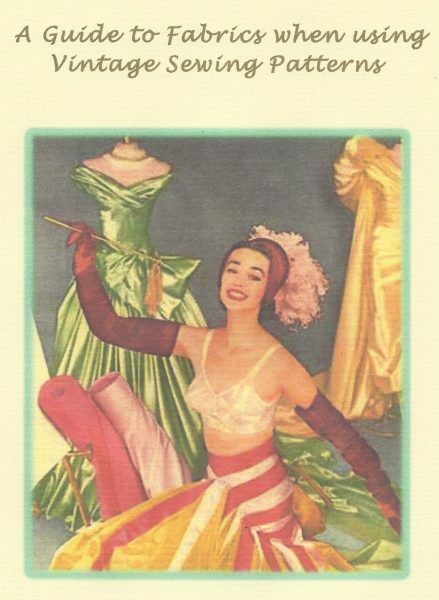 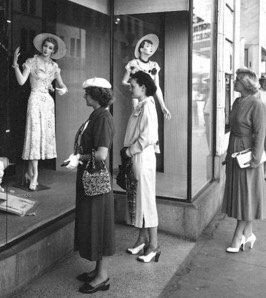 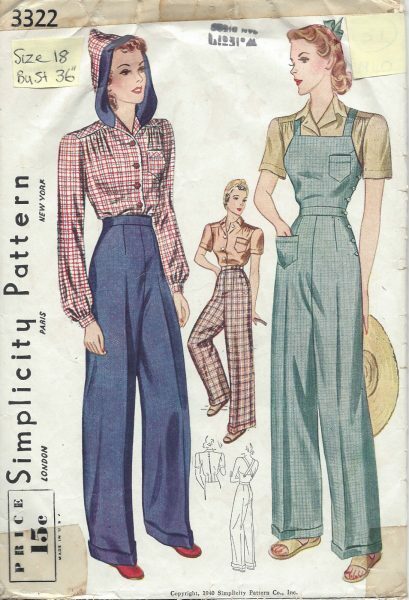 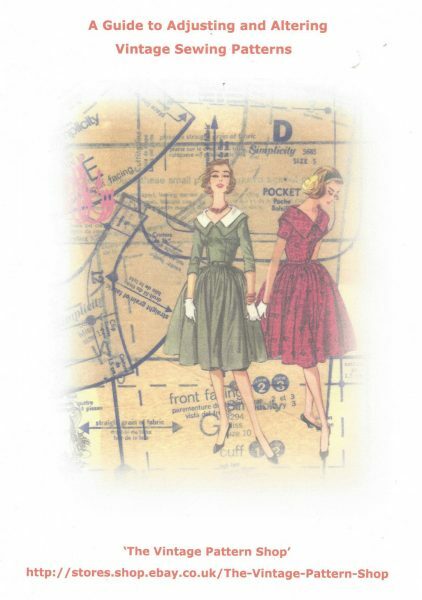 We are the largest company in the world supplying reproduced vintage sewing patterns. 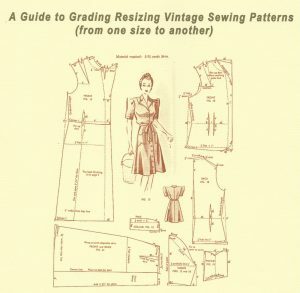 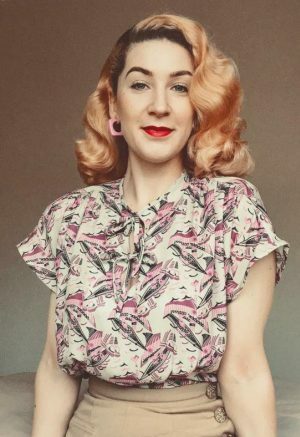 Whether you are looking for a pattern that’s swanky or down-to-earth – daring or dashing – we specialise in providing an excellent variety of vintage sewing patterns for our customers to enjoy. 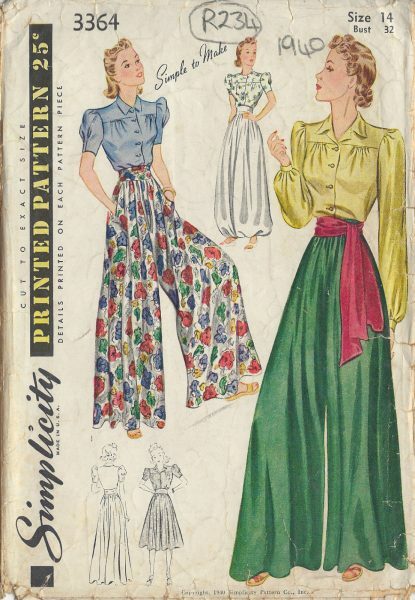 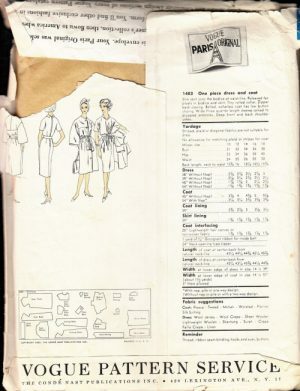 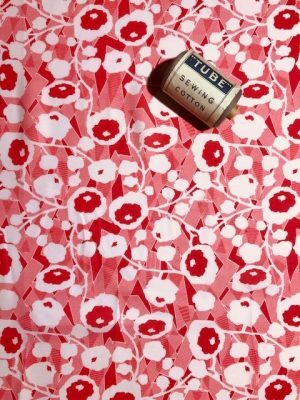 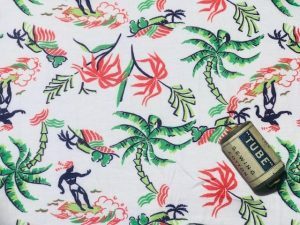 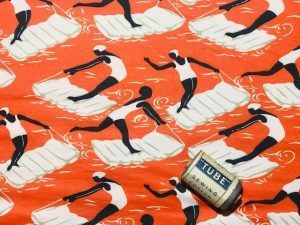 Our ever-growing collection of over 2,300 vintage sewing patterns contains fantastic patterns dating from as far back as the 1930s to the present day, sourced from all over the world. 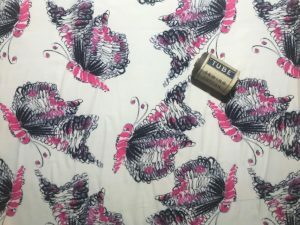 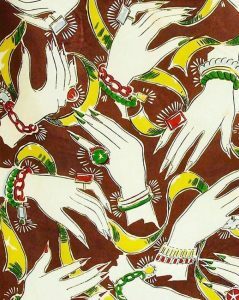 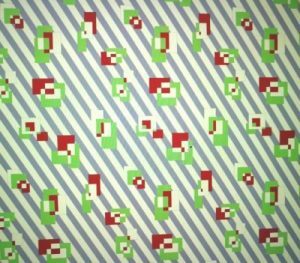 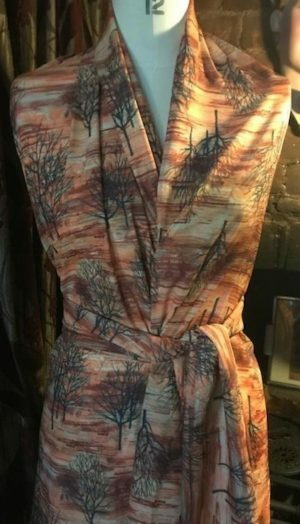 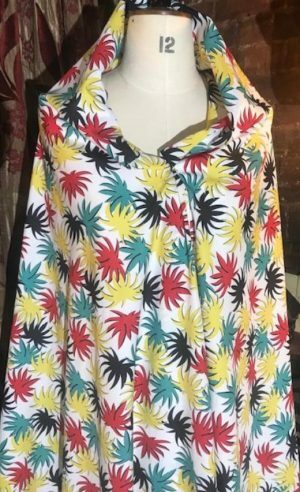 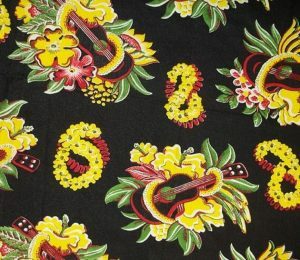 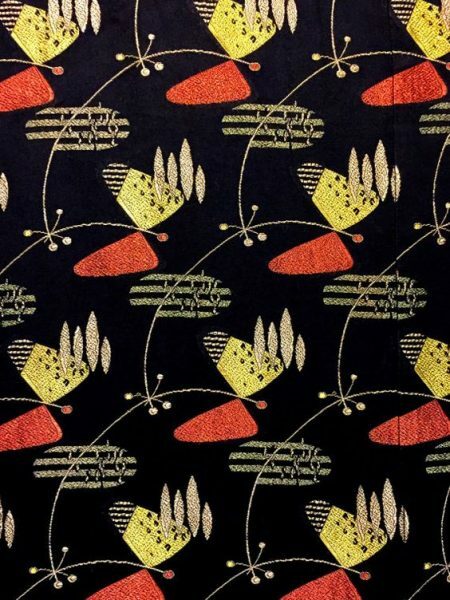 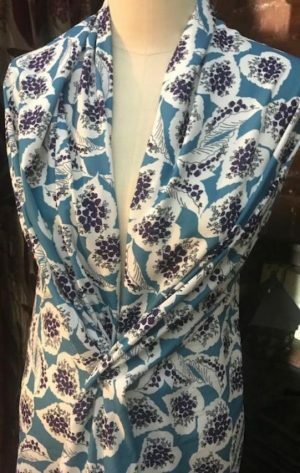 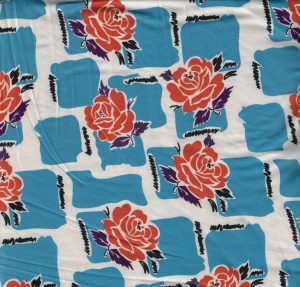 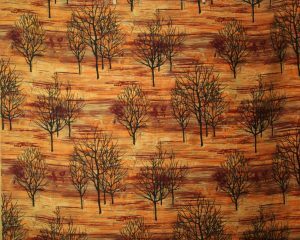 These patterns are derived straight from reputable fashion magazines of the time such as Vogue and from other sources. 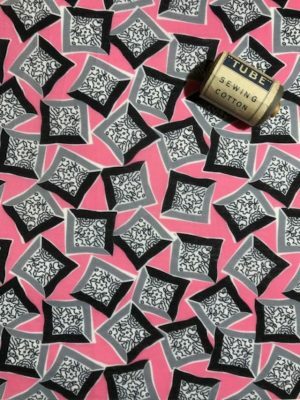 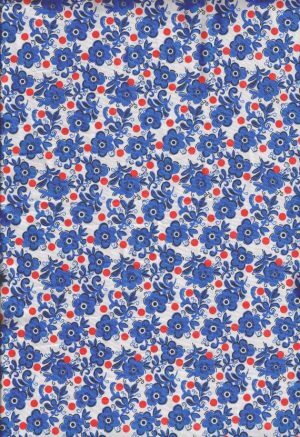 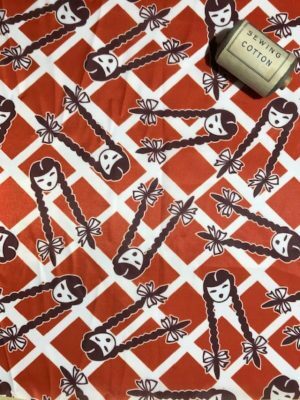 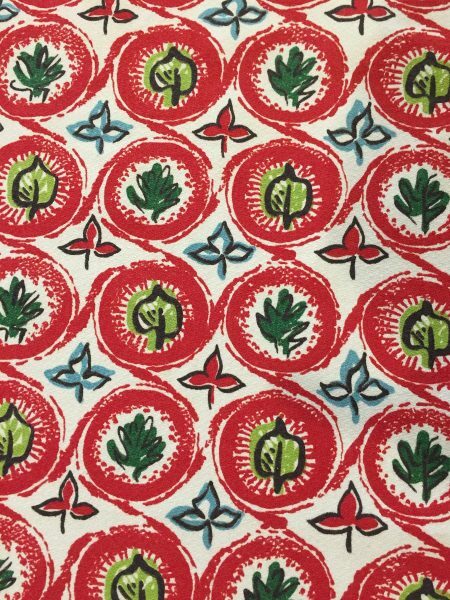 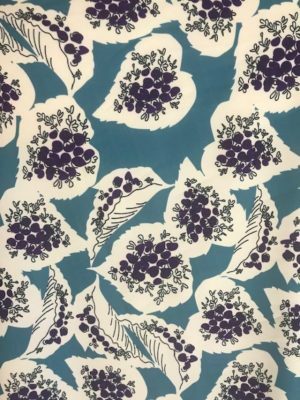 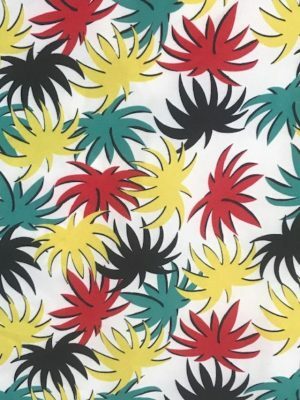 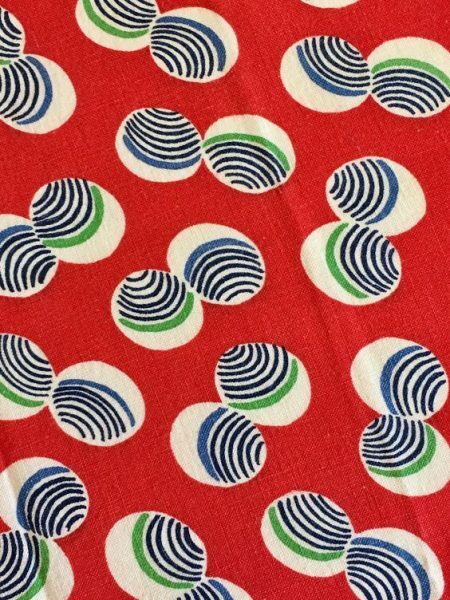 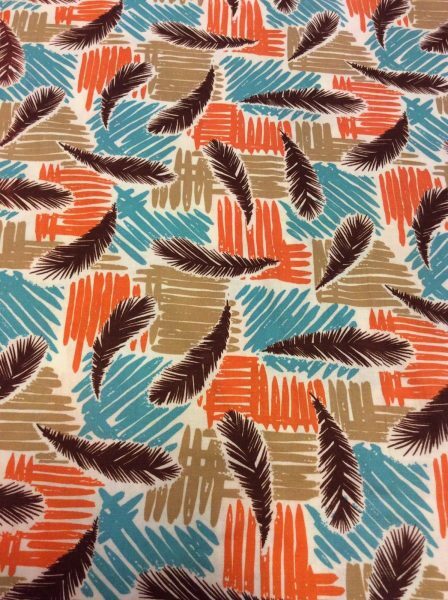 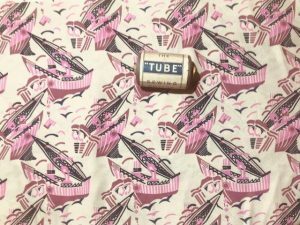 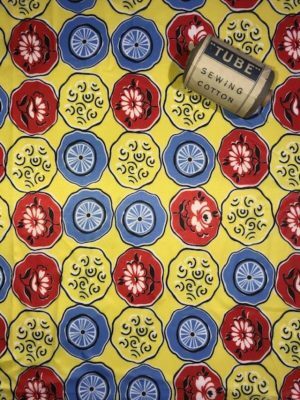 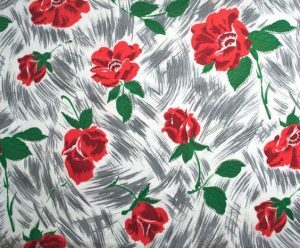 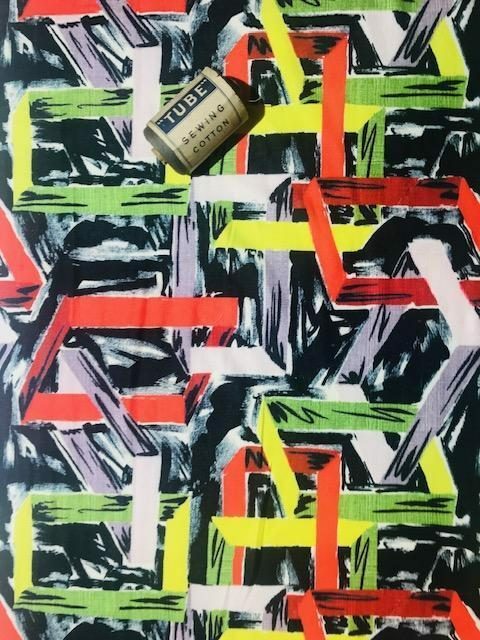 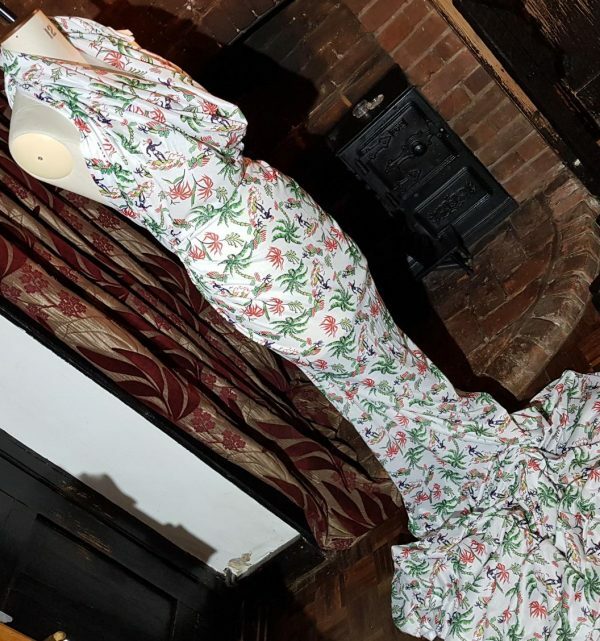 We are able to professionally reproduce full scale patterns to an extremely high standard, enabling our customers to get a complete lift from the original vintage pattern. 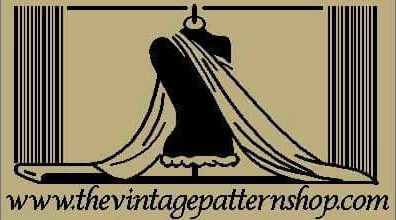 Our range spans from vintage dress patterns of all types to other garments such as blouses, skirts, hats and nightwear separates. 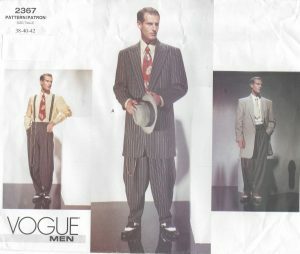 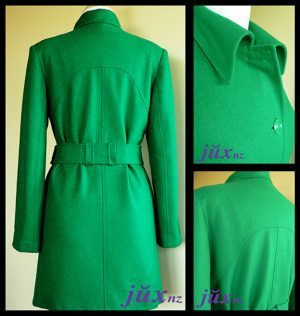 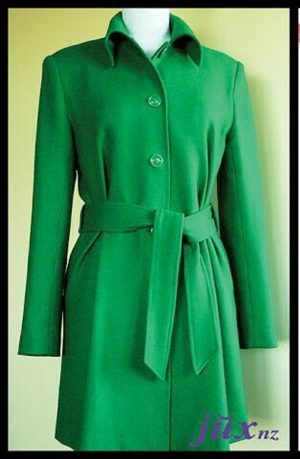 We can also supply patterns for men including jackets, coats and suits. 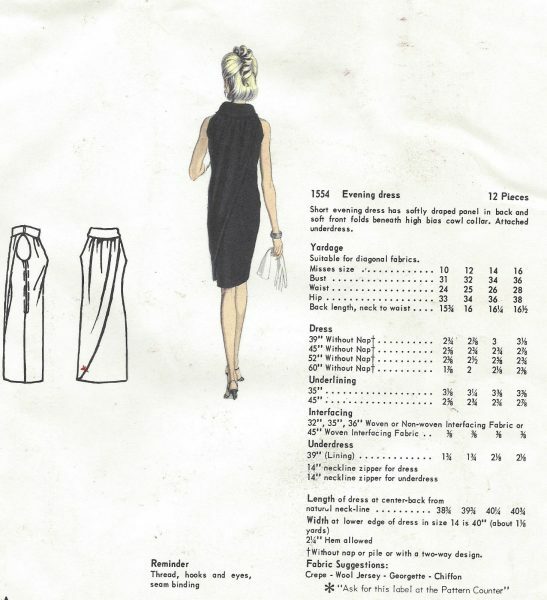 Whether you’re looking to emulate a debutante or a dandy out on the town, we will have the right sewing patterns for you. 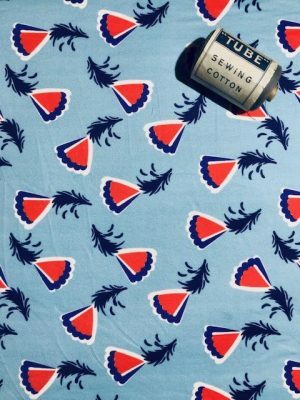 With our experience from the London College of Fashion, we are more than happy to try to help you if you’re having problems finding or acquiring a particular pattern. 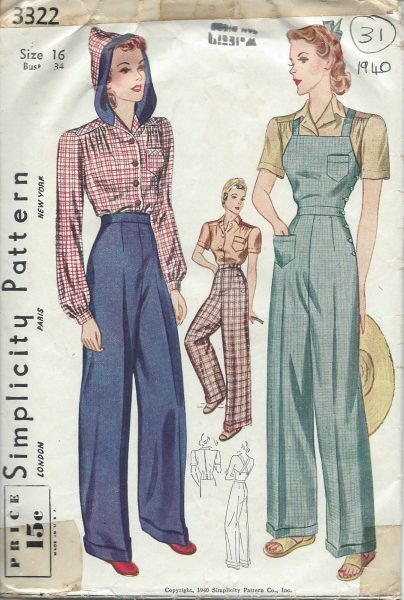 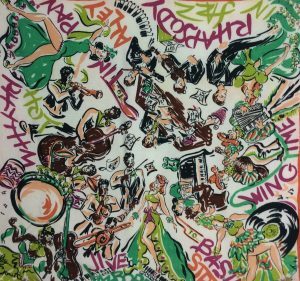 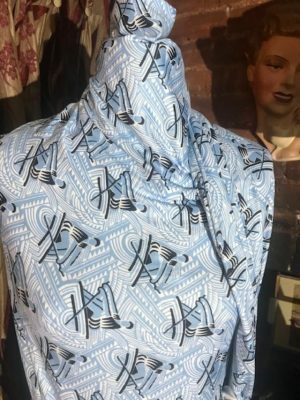 It is often the case that our customers find vintage sewing patterns that they like but are too expensive for them to purchase. 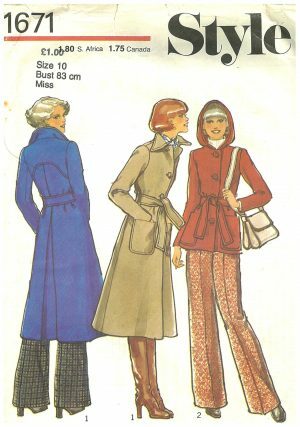 If so, just let us know and we will consider buying it to add to our collection, enabling you to get a much cheaper copy of the pattern from us. 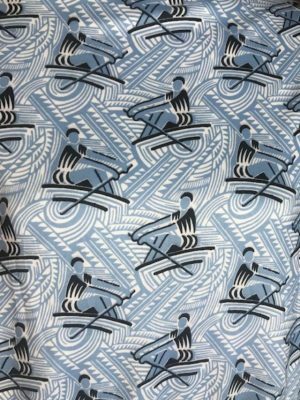 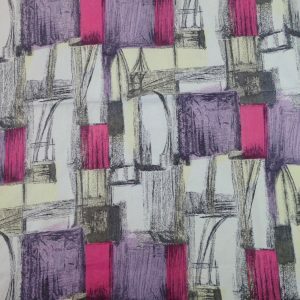 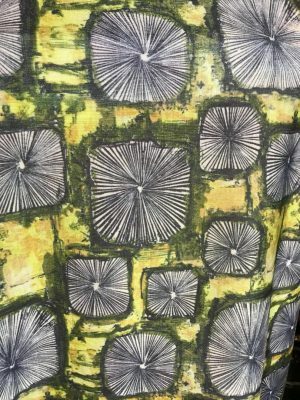 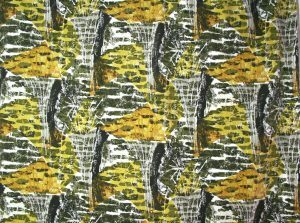 We are confident that you will find something to your liking in our range of patterns, but if you have any questions about our products please don’t hesitate to get in touch with us via our contact page. 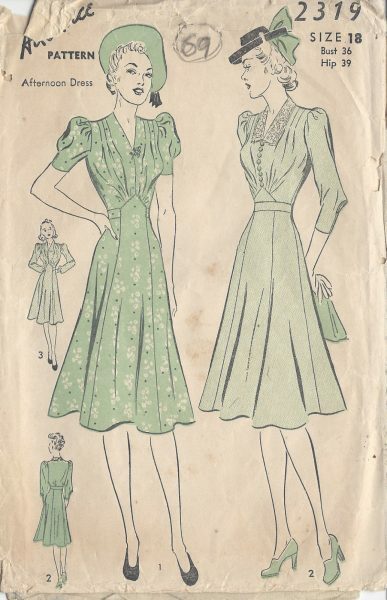 We’d be delighted to help you find the pattern you want!